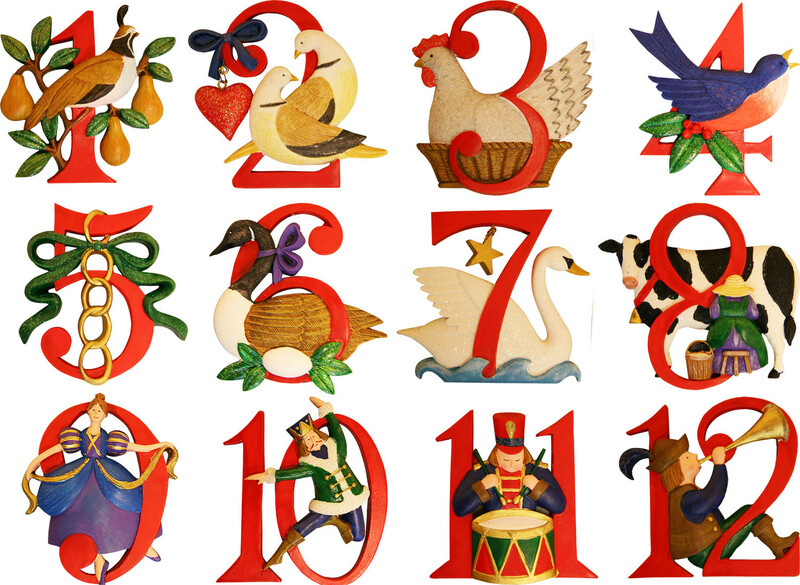 Ronnie & Bo start the episode with a "Daily Dose" of Rock and Roll then dissect the song 'The 12 Days of Christmas'. Stay through the end to hear a classic version of the song. The Ronnie & Bo show is brought to you by Prescott Realty, Prescott Tire Pros & Automotive Service and Signalsaz.com.